Don’t get left without data! You can reach your monthly data limit all too easily if you’re not mindful about data usage. 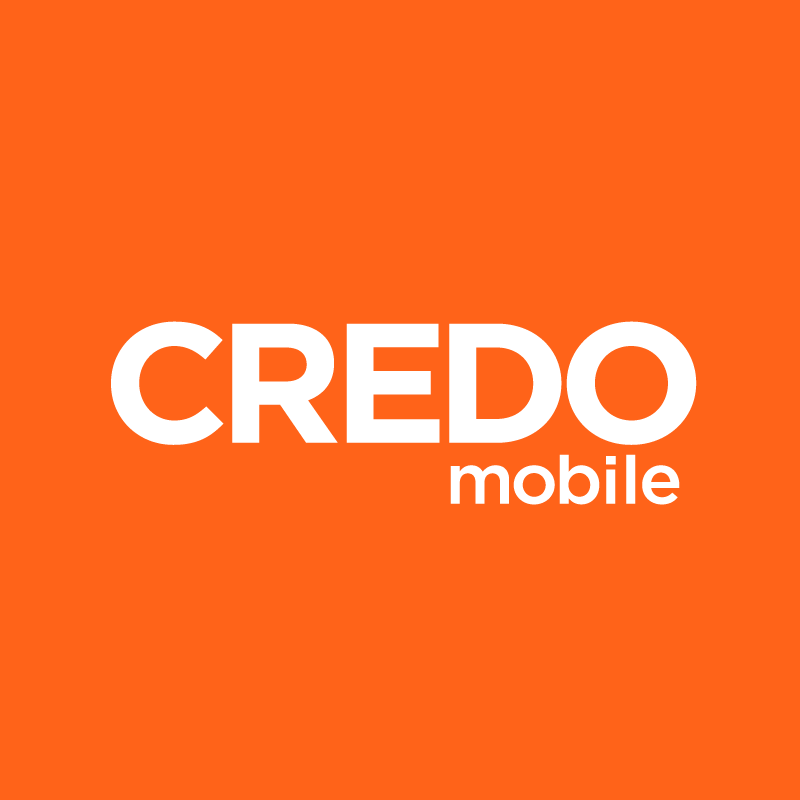 CREDO Mobile sends you an SMS and email when you’ve reached 75 percent and 100 percent of your data allowance. How you use your data has a direct impact on how quickly you go through it. Do you check your email frequently on your phone or like to listen to podcasts on your morning commute?